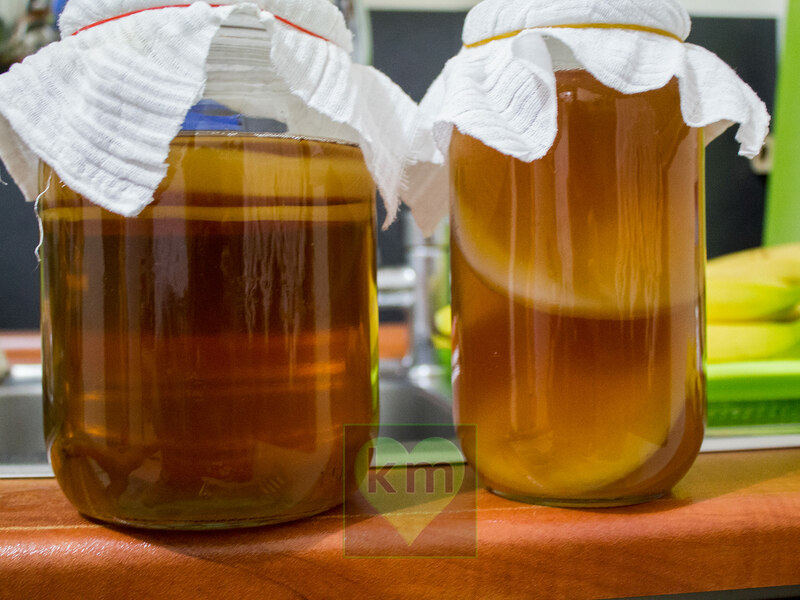 I make homemade kombucha tea, water kefir and milk kefir. I can send all the products via cargo to every place in Turkey. You pay the cargo bill. KefirMarket.com 2019 © All rights reserved.